Michelin Defender Tire Review – SHOULD YOU BUY? 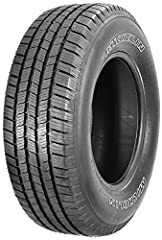 New tires and rims are on the way, so here is a review of my last set of tires, the Michelin Defenders 215/65R17. 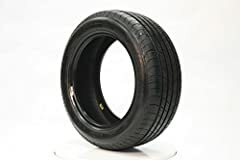 They are a solid set of tires and I go through the ins and outs of my experience with them over the last 50,000 miles! 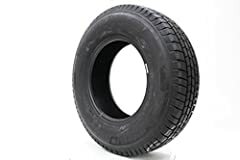 This is a really popular tire and hopefully can help you decide whether this is right for you! 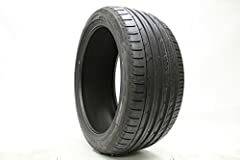 I have Michelin 245 45 r20 and they are great. Idk what series mine are tho. Do not put P205 70 14 on a heavy car like a 1980s Mercedes 4 door sedan that weighs 4750 lbs. The side walls on the tires are week. When driving in a cross wind, the tread grips good but the week side walls makes real difficult too stay in one lane at 60 mph or more. And this is with air pressure at 34 psi. Mine lasted 55000mi only too.